Did a Security Failure Contribute to This Tragic Loss of Life? A violent robbery outside the Woodcrest Village Apartments in Lithonia reportedly claimed the life of a 37-year-old woman Friday, May 5, 2017. According to FOX 5 News, the victim and her husband were “ambushed” while trying to “buy a cellphone…at the Woodcrest Village Apartments.” The suspects apparently robbed the couple and opened fire, fatally striking the woman. CBS 46 reports, the victim was transported to the hospital, where she succumbed to fatal injuries. Police are still searching for suspects. 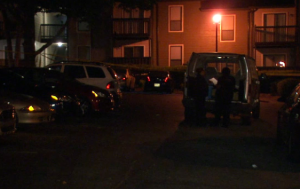 Did negligent security contribute to this violent Lithonia apartment robbery? We represent individuals and families in Georgia who have suffered a tragic loss or injury as a consequence of negligent property security, and we have recovered tens of millions of dollars for our Clients. 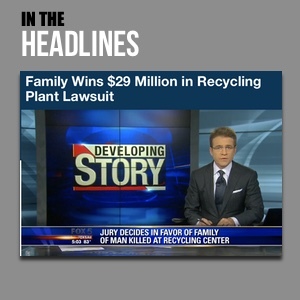 Read Our Legal Take to find out if the victim’s family may have legal avenues for justice and claims for substantial compensation in Georgia, or call now for a free consultation with out legal team: 404.842.1600. Have there been prior incidents of violence on or near property? What security precautions, such as bright lighting, surveillance cameras and gated-entry, were in place to deter crime at the time of the shooting? By law, property owners in Georgia are required to protect all those legally on the premises from any foreseeable harm. Should the facts of this matter reveal that the apartment complex owner or management failed to provide adequate security, the victim’s family may seek justice and elect to pursue legal claims for her wrongful death.